Our hot air seam sealing machine can easily suit in any thick and thin PVC、PU、NYLON、NEOPRENE materials.Siutable for seam sealing tape over a sewn seam or glued joints as required in the production of waterproof products.Such as nylon-pvc and nylon-pu,oxford cloth and rubber cloth rain coats,jackets, wind coats, snow-suits, ski wears, nylon tents, military water-proof coverings and bags, light vehicle coverings, car coverings,etc. 1. Fully auto controllable micro-computer. 2. Temperature automatic controlled by PLC, and fire alarm system to protect heater element. 3. 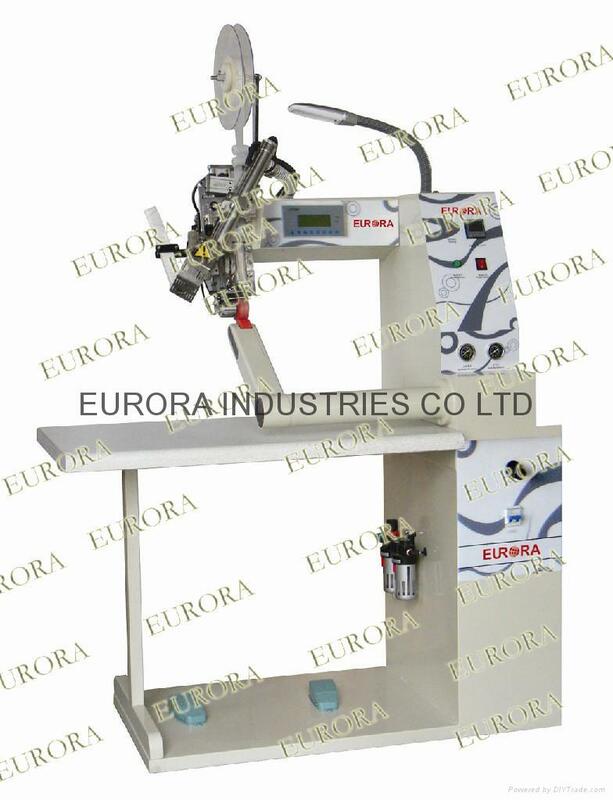 Automatic controlled PLC for Circuit, high precision for working. 5. Hot air from nozzle automatic adjustable avoid fabric burn, fit for different thickness fabric. 6. Single air blow supply air for heating system avoid compressed vapour and oil. 7. 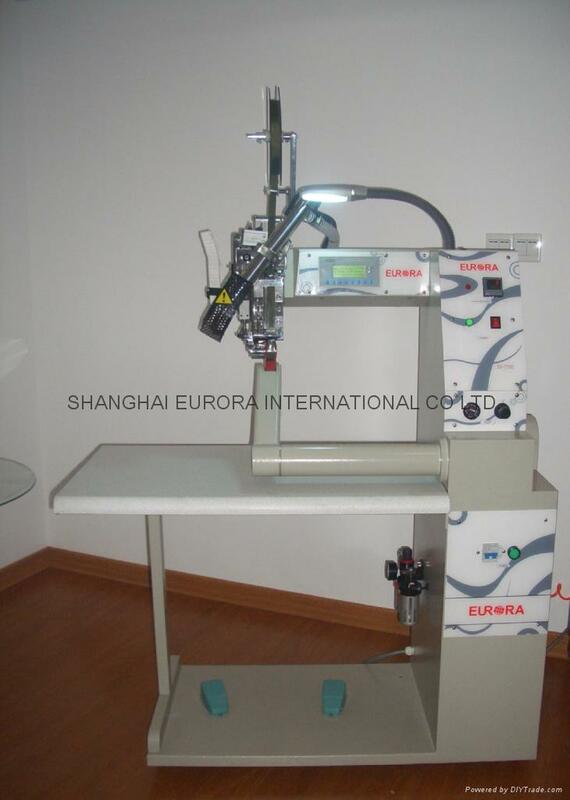 Automatic tape cutting, sending and sealing trail to minimize waste of tape material. 8. Automatic mini back function for better product quality. 9. Automatic tape length setting for mini back, sending and sealing trail ,avoid reset process. 10. Synchronous chain for upper roller and lower roller,avoid tape sealing blank,Small tape sending roller controlled by synchronous chain.